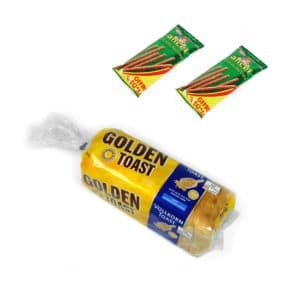 Biscuit & bakery sectors need flexible packaging solutions that guarantee products are marketed in a presentation that is appropriate for traditional products, in attractive and easy to use packages. 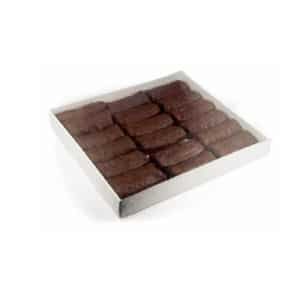 Al Thika Packaging is fully aware that its clients’ success depends on the quality of their products and their presentation at the point of sale, and therefore places its experience of over 20 years at their disposal offering solutions for packaging their products to the highest standards of quality and efficiency while maintaining their traditional appearance. 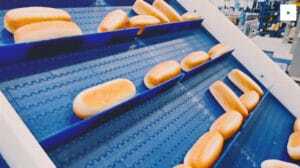 The introduction of tighter safety regulations means that consumer food products have never been safer. However, product recalls still make headline news when they occur. 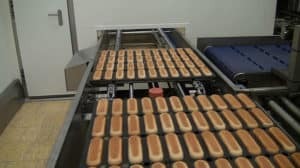 An incorrectly labelled product is one of the main reasons for product recalls, but inspection solutions can eliminate that risk. Controlled processing and consistent quality are primary concerns. 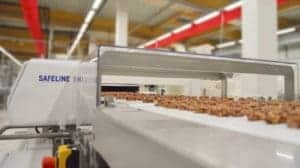 Mettler Toledo’s solutions for the bakery and biscuits Industry focus on analysis for quality control, and process monitoring of key parameters, as well as supporting many weighing and measuring applications in the material flow, from receiving through production to shipping. Advantages include better accuracy, a reduced need for inspection staff and the assurance that every product on the line is inspected. 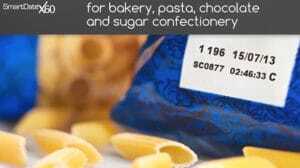 Mettler Toledo CI-Vision’s V6300 performs label inspection on flat, oriented packs while the Mosaic system is able to inspect labels on round, un-oriented products. Images are processed by the system software, which locates key label data and verifies it against predefined parameters. 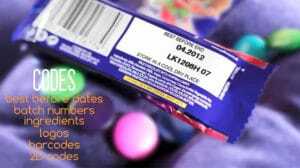 For example, bar codes, key ingredient information or particular graphic elements can be checked. That’s the reason manufacturers are now turning to vision-inspection technology to improve quality control processes. Profile Advantage metal detectors from Mettler Toledo feature multi-simultaneous frequency technology, which provides up to 50 percent greater detection sensitivity than standard systems. The system can find more metal than traditional systems in wet, warm or chilled food by virtually eliminating the active product signal. This leads to a significant fall in false rejects, minimised waste and improved process efficiency. Profile Advantage also avoids the need to have a separate setting for each product. 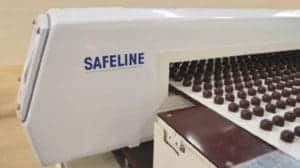 Safeline X-ray technology is primarily used for contaminant detection, identifying contaminants including glass, metal, dense plastics and stones. 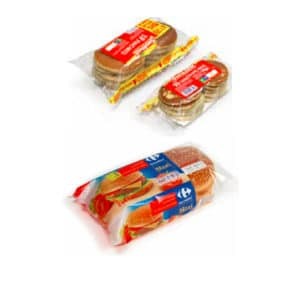 However, the technology can also perform other quality control tasks simultaneously such as weight assessment, checking closures and fill level, identifying damaged packaging and even the presence of product captured in packaging seals. All of this can be achieved from a single, highly reliable inspection unit with fully integrated facilities for the efficient rejection of out-of-specification products. Advanced x-ray systems are also easy to set-up and operate through an intuitive user interface which requires minimal operator expertise and training. 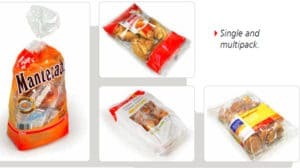 Niverplast Bulk Packaging line for bread is a complete solution for the packaging of your products straight from the freezer to closed bags in the box, ready to be transported. 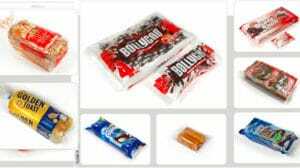 The packaging line is equipped with visual counting and quality control technologies. Rejected products are discharged and conform products are passed and visually counted, separated into batches and packed into Bag In Box. All this with minimal falling height to protect your product. Central control system and visualisation of warnings and machine functions make the line easy to operate and maintain. The touchscreen provides the operator with all the necessary information. 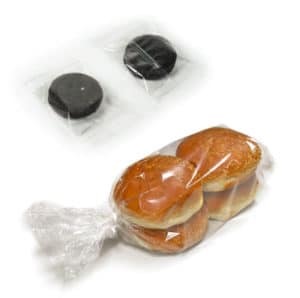 The bakery sector requires flexible packaging solutions to offer a quality, traditional product in an attractive presentation while conserving the products natural freshness. 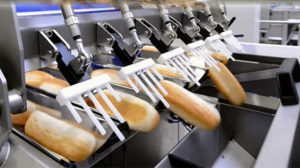 ULMA is proudly the only supplier capable of offering such a wide range of solutions for the bakery sector. 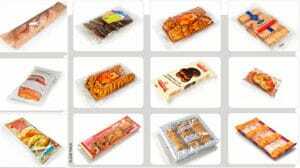 Complete solutions that range from product handling directly from the oven to boxing and final placement on a pallet. 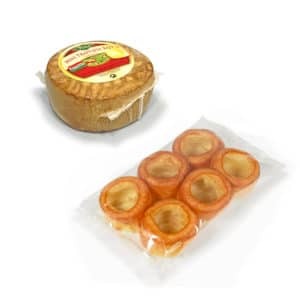 ULMA offers the choice between five different packaging systems, Thermoforming, Traysealing, Horizontal Flow Pack (HFFS), Vertical Flow Pack (VFFS) and Shrink wrap. 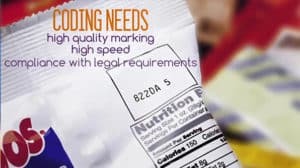 Muffins, bread, cookies, cakes, pies and other bakery industry face a unique set of challenges when it comes to coding and marking packaging. 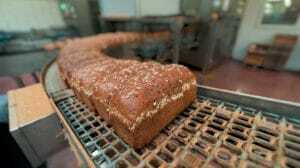 Consumers want muffins and cookies that aren’t broken, smashed or damaged. A package that’s torn or ripped isn’t very appealing to consumers, either. 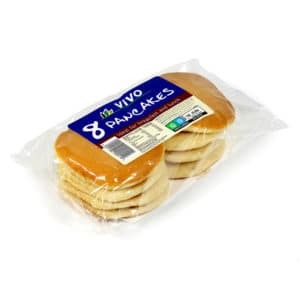 At the same time, you want a fast coding technology that minimises downtime on the production line and provides clear, concise barcodes, date codes, ingredients, logos, etc., while remaining cost-effective. The good news is we offer a wide array of options, including laser coding, TTO, and other technologies you can trust to overcome these challenges while staying within budget. 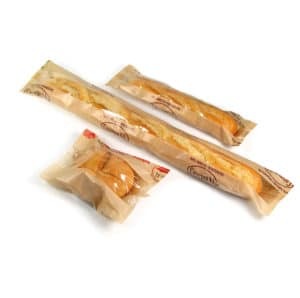 Markem Imaje is world major manufacturers of coders and printers used in printing solutions for bakery packaging. 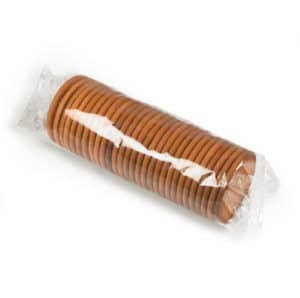 Robopac is the global leader in the stretch wrapping industry. Robopac line of semi-automatic and automatic pallet stretch wrapping equipment combines technology, innovation and experience into products that deliver results you can depend on. 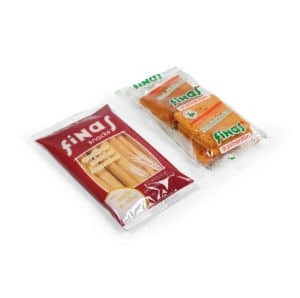 Al Thika Packaging established since 1994 and based out of Dubai in the United Arab Emirates. We represent such world-renowned machinery manufacturer for food, beverages & non-food industries in Dubai, Abu Dhabi, Sharjah, Fujairah, Ras Al Khaimah, Ajman, Umm Al Quwain, Al Ain – UAE, Saudi Arabia, Bahrain, Oman and the many other Gulf countries.